People are different; they act and behave differently. Their nature is also different. While some are interested in reading, others take delight in playing and not a few find satisfaction in manifold works. What a lot of difference there is even in the very figure and character of men! 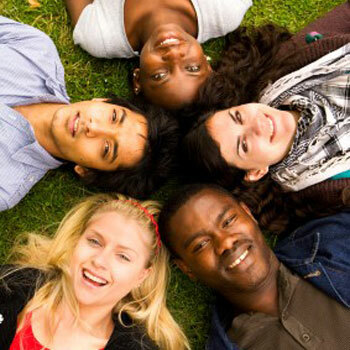 Fair, dark, black: the different coloured people. Tall and short, handsome and ugly - in everything diversity and variety. Thus, contrast is seen also in the figure and nature of people. There exists a variety of foodstuffs. People have different tastes and likes and they have different styles of cooking and eating. The delicacies of some are taboos for others. There exists also a variety of dress. Each one has his own likes and dislikes in dressing. According to climate, condition or country we change our dress too. There is diversity in the spoken language too: Malayalam, Tamil, Kannada, Telugu, Marati, Hindi, Gujarati, Urdu, Bengali etc. There are so many linguistic groups within India itself and all these are equally Indians. There are differences in prayer style too. While some pray standing, some others do it prostrating. There are people who kneel down for their prayer and yet others who take the Padmasana pose. Lot of diversity is seen in the world. How difficult it is to find a person exactly like another! Does any animal or bird look exactly like the other? One plant or flower is not like another plant or flower. God is the cause of all these differences. It is he who has created each one distinct from others. "Our God is one who rejoices in the diversity of things. That is his will too. He dislikes false unity or uniformity, which is evil. We should never long for it. Evil estranges us from God." There is only one Catholic Church and Jesus Christ (Iso’-Msiha) is her founder. 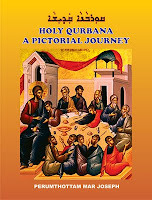 It is the Holy Spirit (Ruha da-Qudsa) that guides this Church. There too are plenty of diversities. 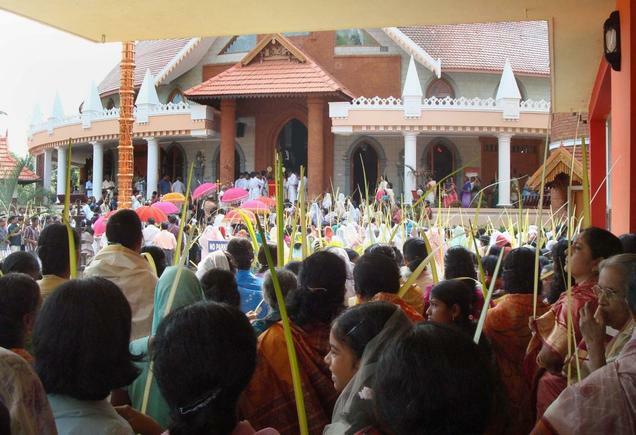 There is difference between the Latin Church and the Syro-Malabar Church; Syro-Malankara Church is different from both of these. Still, all of them, the Latins, the Syro-Malabarians and the Syro-Malankara faithful, are equally Catholics. There are 22 such distinct or “individual” or sui juris Churches in the Catholic communion. The one Catholic Church exists in and through each one of them. None of them is more or less Catholic. Let us put it like this. Each one of these particular Churches has her own special features. 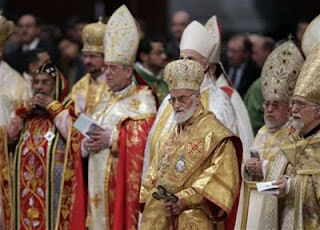 Since the life of the Church is most perfectly manifested in the Divine Worship (Liturgy), it is there that those unique features become clearer. "As God likes diversity, he also likes the special features of each individual Church." Mar Toma Nazaranees are the St. Thomas Christians of India. 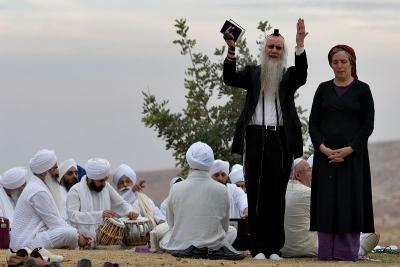 They have their own special Christian life-style and liturgical celebrations. "Mar Toma Nazranees (St. Thomas Christians) are those who live according to the Mar Toma Margam. They are God-fearing and God-loving Catholics. 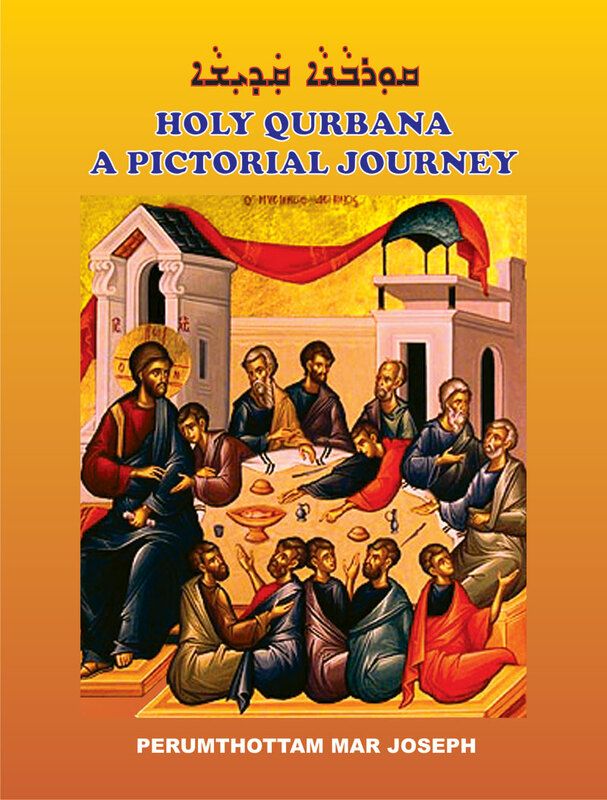 Their Qurbana and other liturgical celebrations have their own special features and distinctive characteristics. Wherever they are, the Mar Toma Nazranees are bound to live according to this particular life-style."